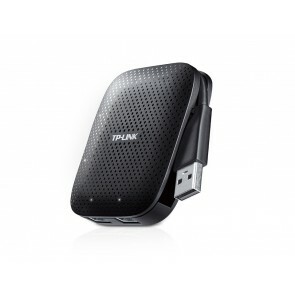 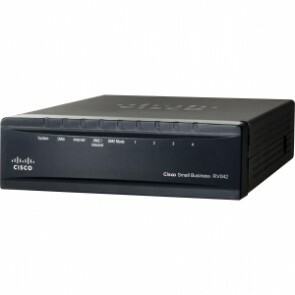 GIGABIT DUAL WAN VPN ROUTER .  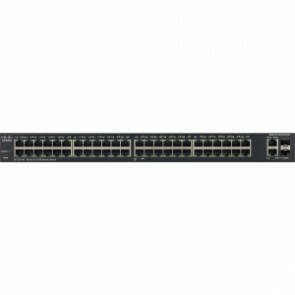 Catalyst 2960-c 8port Fast Enet . 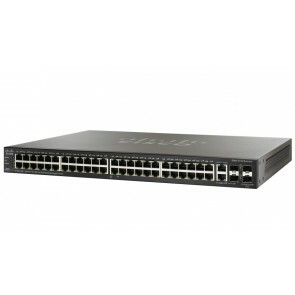 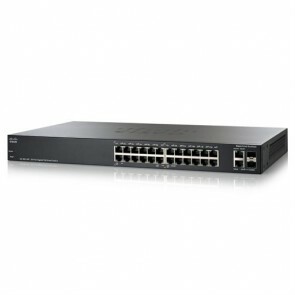 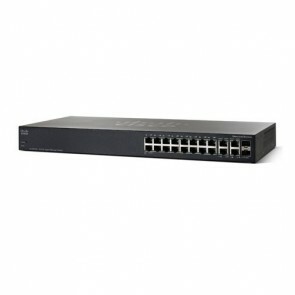 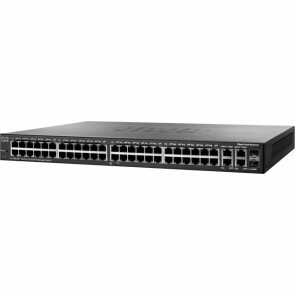 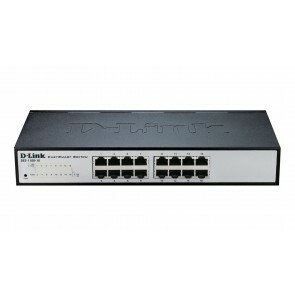 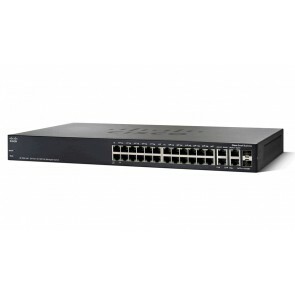 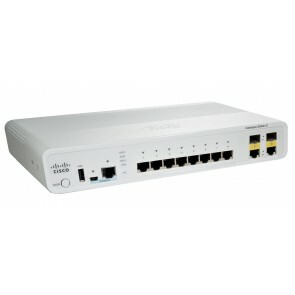 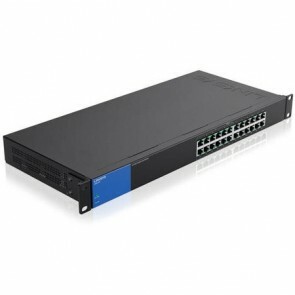 Smb 8-port Smart Gigabit Switc . 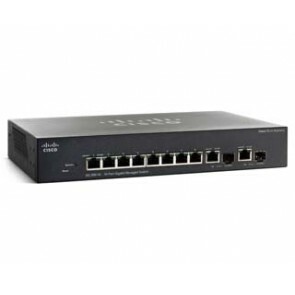 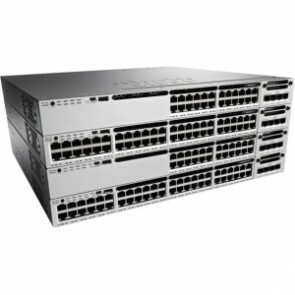 Cisco Catalyst 3850 24 Port Da . SWITCH ADMIN WEB EASY 8 PTS . MODULO SONY WLAN INALAMBRICO .